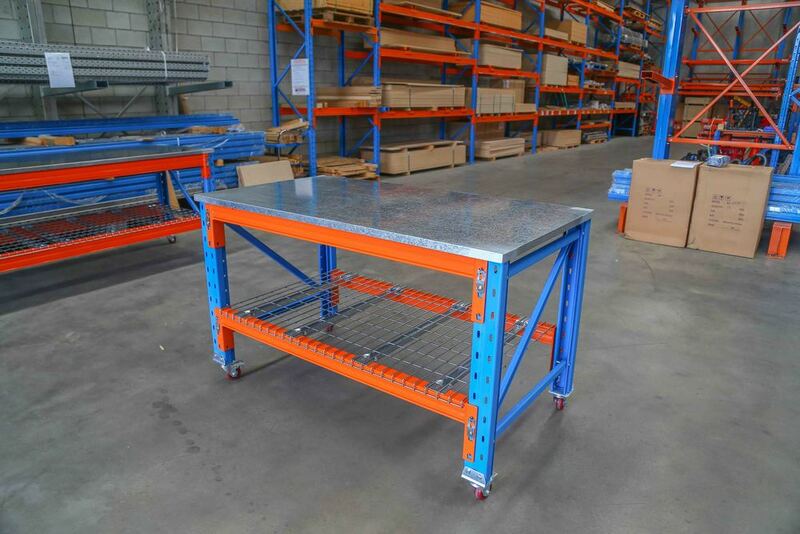 We Design and Supply an extensive range of Workbenches in Brisbane and the Gold Coast from Industrial work stations and order picking models right through to basic benches for tradesmen and the home handy man. 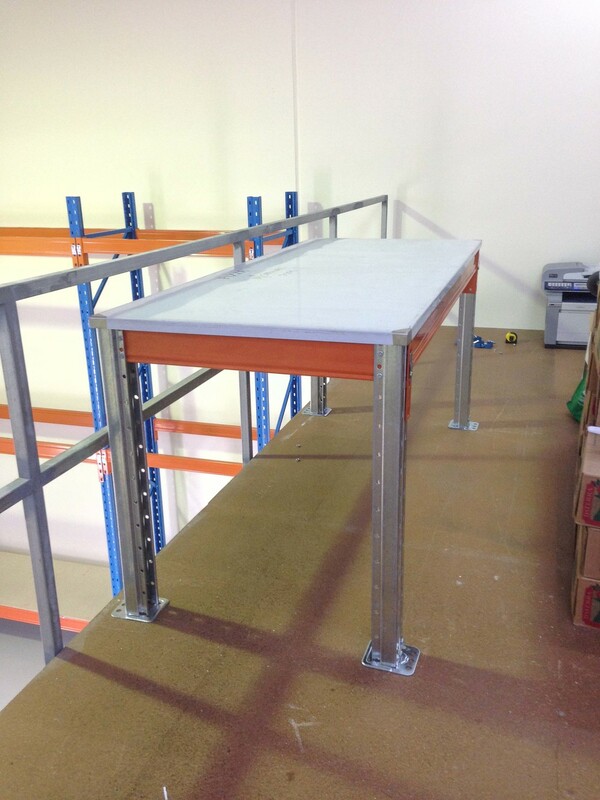 Pallet Racking and Longspan Shelving components are utilised depending on the specific application. Our basic stock ready range is listed below and can also be purchased via our Online Store. 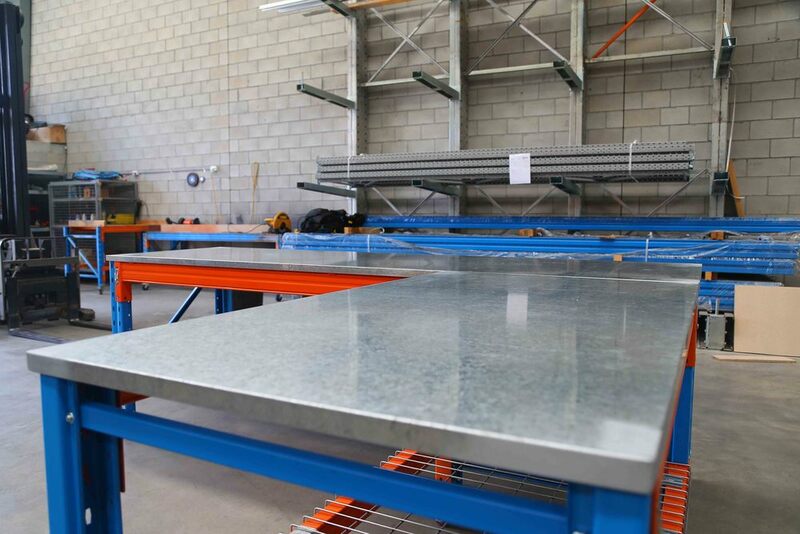 If you would like us to design a custom bench to suit your exact requirements please don't hesitate to contact us.